Diocesan School for Girls is thrilled to announce that Zoe Tinkler is the Head Prefect and Olivia Couillault is the Deputy Head Prefect for 2018. Zoe Tinkler has been at Dio since Year 7 and is a keen sportswoman, playing in both the netball and Basketball teams as well as playing tennis. 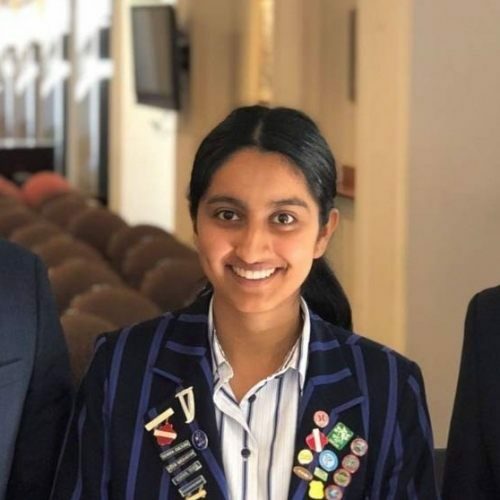 She has strong sense of service, as she helps in the cafeteria, is on the Sports Council and the Ethics Committee, is a circle leader and coaches a junior netball team. Her strong values, great sense of humour and inclusive approach to all will stand her in good stead as the New Head Prefect for Dio. Zoe is looking forward to putting her own stamp on the role, while maintaining the traditions of the past. Olivia Couillaut has also been at Dio since Year 7 and is multi- talented. In sport, she plays and coaches netball and is an integral member of the rowing squad. In the Arts her beautiful singing voice sees her in St Cecilia Singers, Senior Choir, Divinitus, and the lead singer in the Rock Band Renegades. 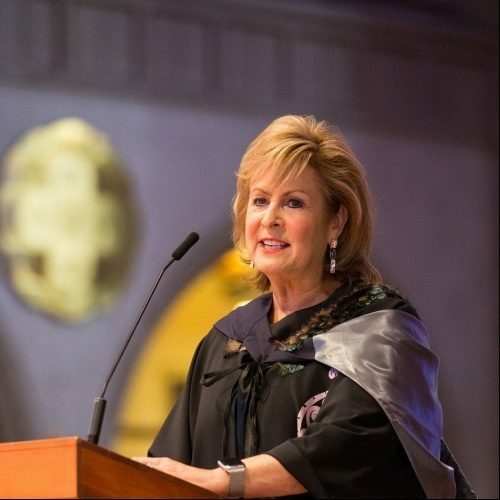 Her versatility as a musician also includes a place in the New Zealand Secondary Schools Choir. 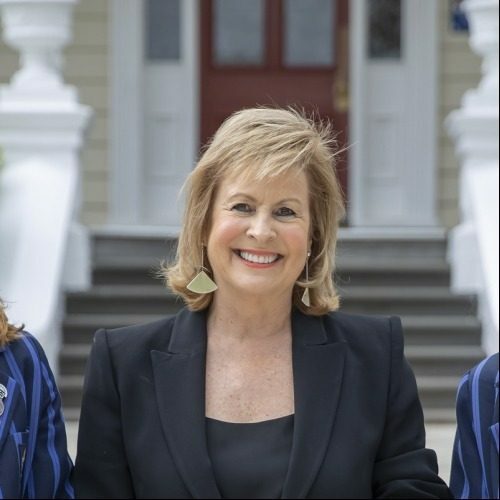 Alongside all of these roles and commitments she still has time to serve the school on the Arts Council and the Year 12 Wellbeing Committee and as a school guide. Olivia is looking forward to working with Zoe and the wider leadership team to make a difference at Dio.